The Merced College Foundation invites you to attend the 7th Annual State of the College Address & Luncheon on May 8, 2019 from 11:30 a.m. to 1:00 p.m. Buy tickets now! * Tickets will not be issued. Please have your guests check in under your name. Learn more about the Annual State of the College Address & Luncheon and how this year's fundraiser will benefit our Agriculture and Industrial Tecnologies programs. Become a ground-level sponsor in the construction of our new Agriculture Complex. Invest in your community college with a gift to the annual fund. Your contributions can ensure Excellence in Education. The Merced College Foundation helps fund nearly $100,000 in scholarships, sponsors mini grants, student projects, campus beautification and much more. Your donation could impact the lives of thousands of students. Merced College is home to people of all ages, backgrounds, ambitions, and goals. Our youngest students are those enrolled in our summer College for Kids programs. And, in a variety of classes you’ll find retired adult learners sitting alongside students just out of high school. We like to say that we serve students from 8 to 80 years old. In truth, there’s a place for everyone at Merced College. A community college is an institution of higher learning that serves the entire community. 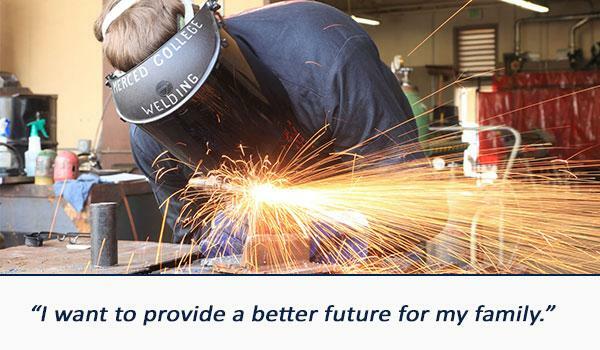 Merced College educates nurses, farmers, welders, electricians, and teachers. We train people looking for immediate employment in exciting and rewarding high-tech fields like sonography and biotechnology. We give older adults opportunities to enjoy recreational activities like painting classes, dance lessons, and bus trips. Many of our students are here for a second chance at education after raising families. In fact, Merced College is a treasure box full of hopes and dreams for thousands of students each year. We are the cultural center of our community with superb music and performing arts programs, guest speakers, and lectures. Our athletic programs provide quality competition in an environment of academic learning. We continue to prepare hundreds of students each year to transfer to four-year institutions. We changes people’s lives everyday—you, other community members and businesses make this possible by making financial contributions to the College. Generous donations by community members like you enhance our ability to meet our educational mission. 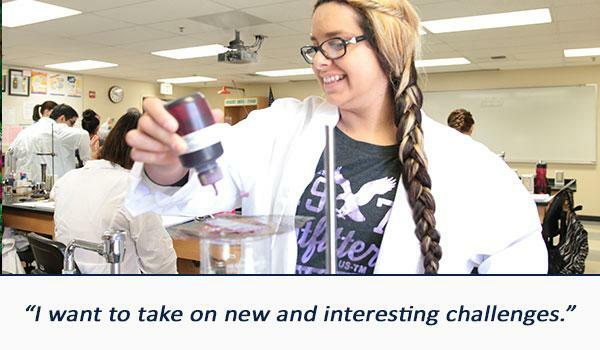 Charitable gifts to Merced College enhance our ability to provide quality educational programs. Gifts can be restricted to programs important to you, or they can be unrestricted contributions and used where the need is the greatest. Financial support from the community helps us accomplish our goal of providing the best educational and learning experience possible for everyone. Your giving is critical to our success. All of our donors are investors in the success of our students. All gifts are important and will be acknowledged in writing and included in a future Merced College Foundation publication. You can join us in this important effort with a tax deductible donation. Please take a moment and consider supporting Merced College with your gift. And on behalf of our students, thank you for your support! There are many ways to support students, education and training in our community and not all are currency based. Participate: your participation in our events, dinners, presentations, supports students while allowing you to network in our community, make new friends, and share our love! 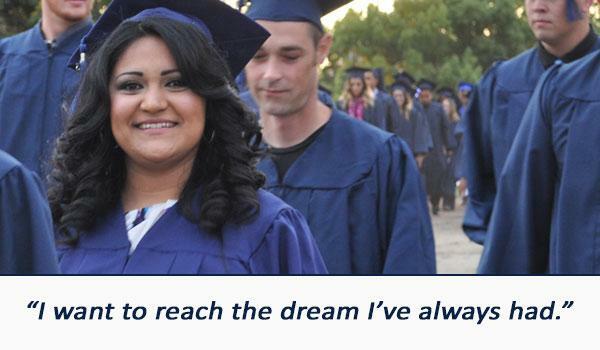 Your donation to the Merced College Foundation supports students. 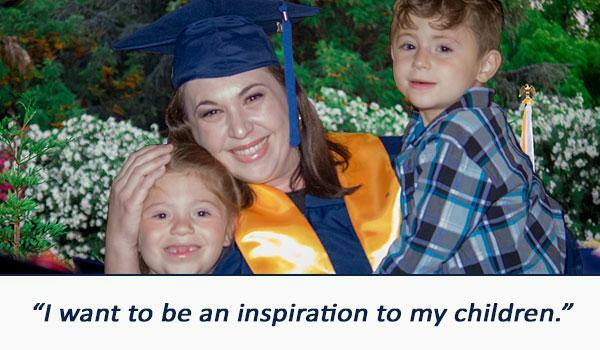 Give the gift of education by establishing a Foundation Scholarship at Merced College. Learn more about establishing a scholarship.